This year, one of my goals has been to waste less food. When I realized my strawberries were about to go bad, I put them in the freezer until I could figure out a yummy way to use them. A rare sunny day plus lemonade in the fridge inspired an idea. 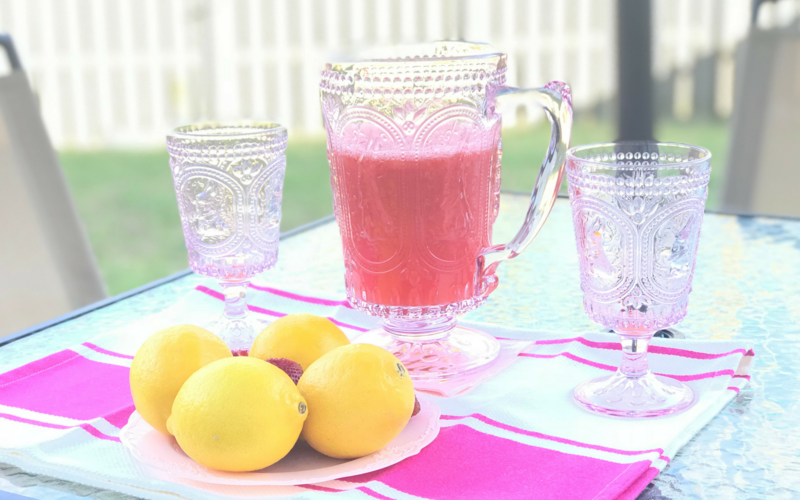 Even though the weather was still on the chilly side, I wanted to enjoy the sunshine with spiked strawberry lemonade slushies! The lemonade I used can be found at Sprouts Farmer’s Market, but any lemonade will work. I was so distracted by the gorgeous, glass bottles of colorful lemonade that I grabbed some up before realizing they were sparkling. Something about those particular bottles and the labeling had me envisioning myself enjoying a glass on the patio. Is anyone else a sucker for brilliant packaging at the grocery store? Since the sparkling lemonade ended up being tricky to work with, I strongly recommend a non-carbonated variety. The magic bullet does not like carbonation and will spew if mixed for a second too long (whoops!). WARNING: Be careful when mixing and opening the Magic Bullet cup if you choose sparkling lemonade. The carbonation is under extreme pressure. My cup did overflow when I opened the first cup (luckily I was near a sink!) but I was more careful with the second one. 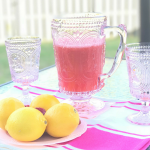 Enjoy the Strawberry Lemonade Slushie Magic Bullet Recipe Below! 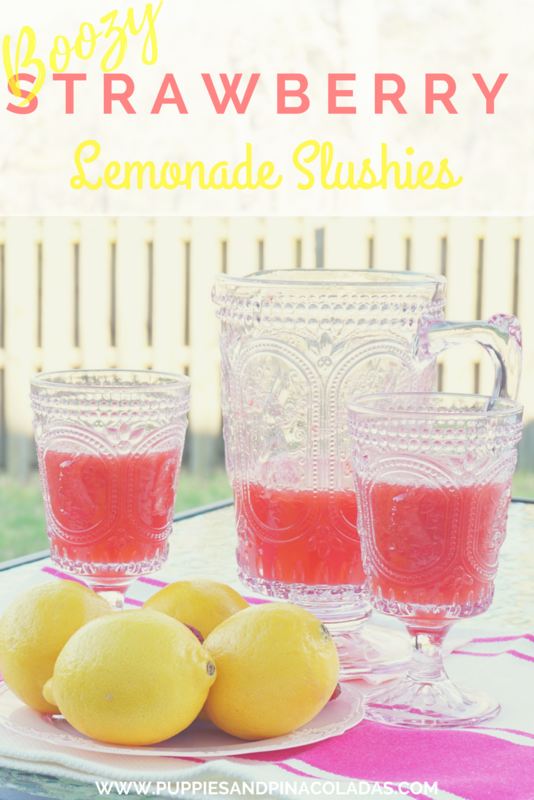 Tip: Feel free to use more lemonade to replace vodka if you are looking for a mocktail or kid-friendly variety. 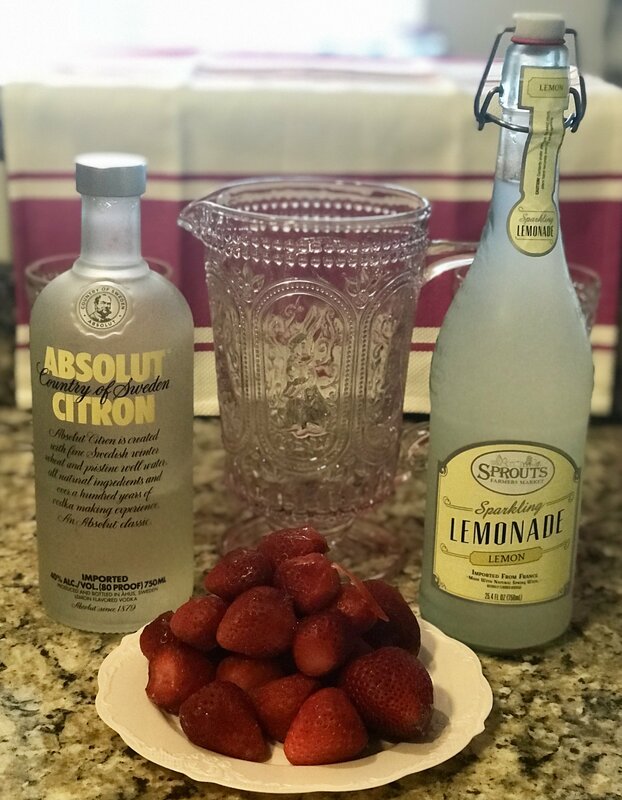 Using a bottle of sparkling lemonade, plus frozen strawberries and vodka, this recipe makes the perfect boozy summertime drink. 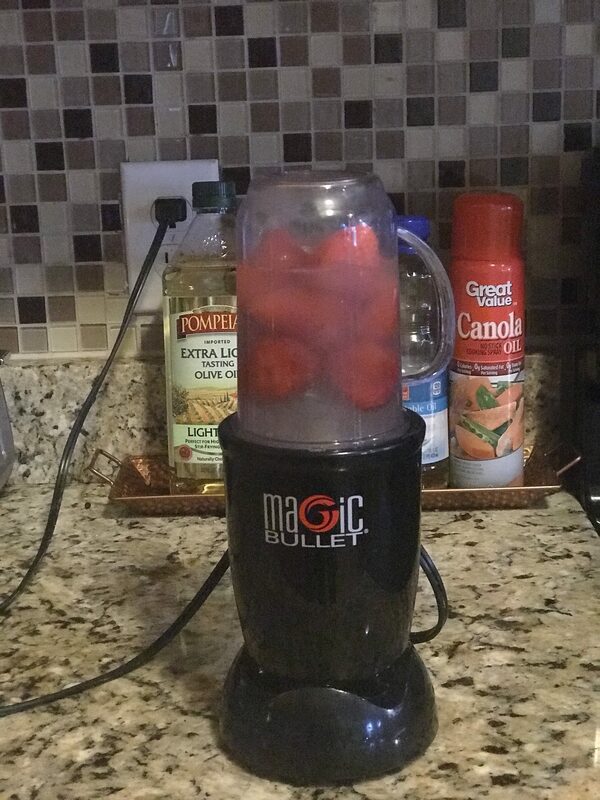 Add 1 cup of frozen strawberries & 1 shot (1 oz.) of vodka to the Magic Bullet cup. Fill the remainder of the cup with lemonade (about 6 oz. ), allowing a little room to put the lid on to blend. NOTE: If using sparkling lemonade, allow even more room because the carbonation could spew (see warning in post). Blend ingredients in the Magic Bullet (or Nutribullet, blender, etc.) for no more than one minute at a time until strawberries are pureed. Once blended, pour the contents of the cup into a pitcher or drinking glass. Be *VERY* careful when opening the cup if you use sparkling lemonade because of the carbonation. Repeat the steps above for the second serving. Serve and enjoy! 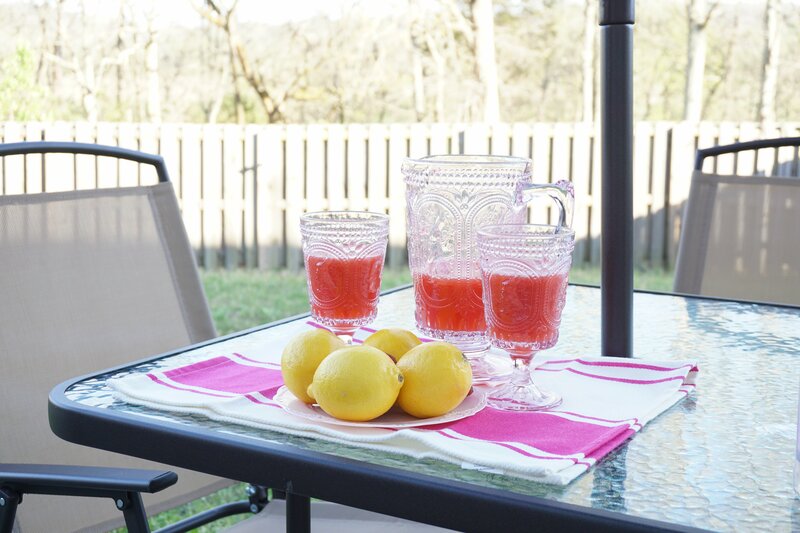 Make a strawberry refresher for your pups to enjoy too!